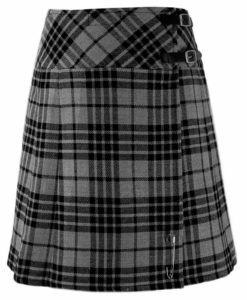 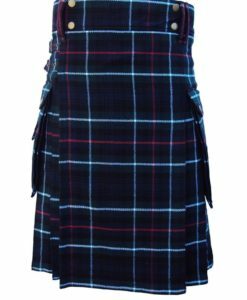 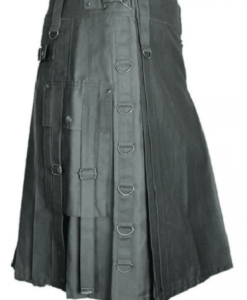 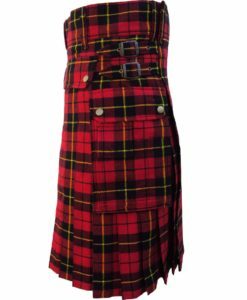 Wool Buttoned Utility Kilt is another addition to our collection. 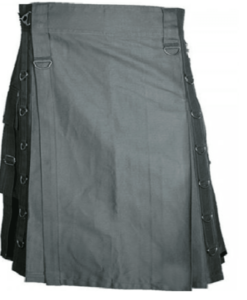 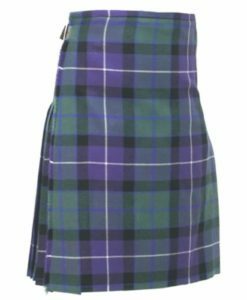 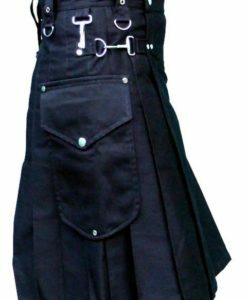 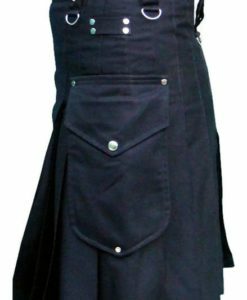 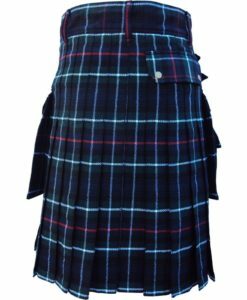 It is a new style Utility kilt with simple wool fabric. 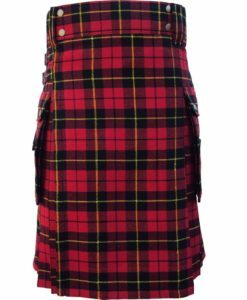 The apron is studded with vintage style buttons. 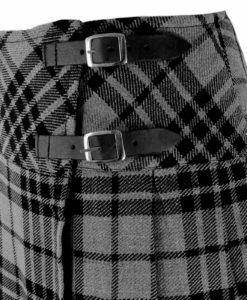 There are two flap pockets on either side with vintage buttons on each flap. 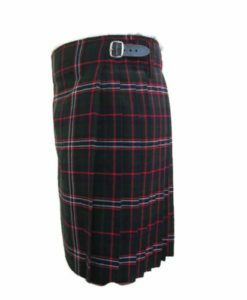 The pleats are deep sewn which gives full swing and perfect for any formal event. 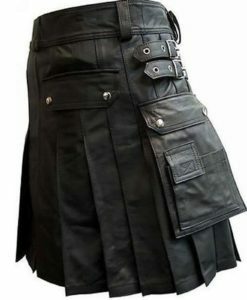 It is a best kilt to have! 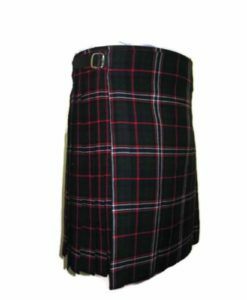 Simple wool fabric available in different colors. 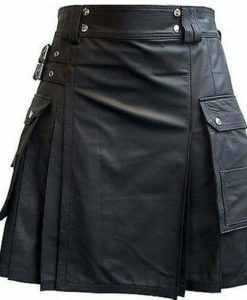 Two Flap pockets on either side! 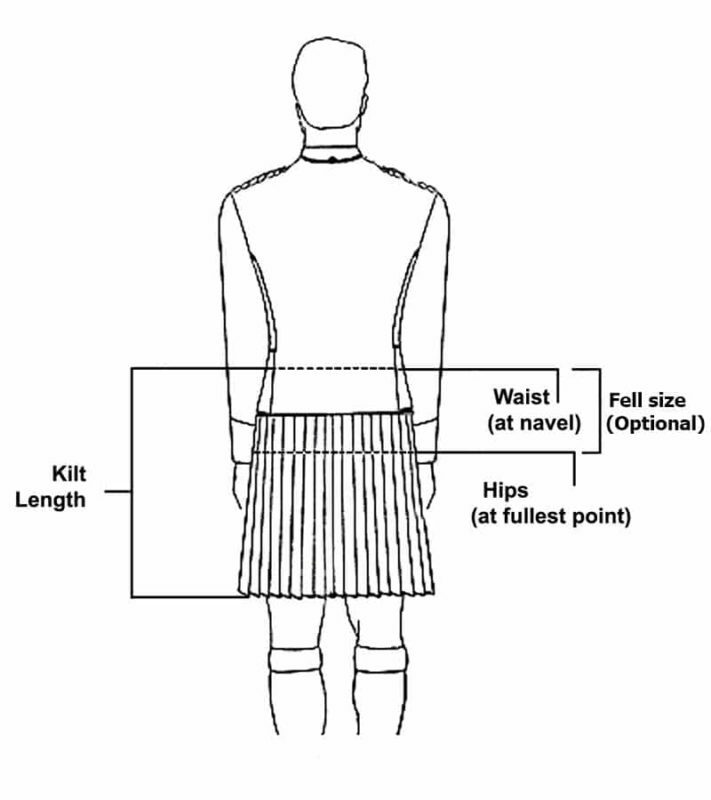 Deep sewn pleats for full swing!